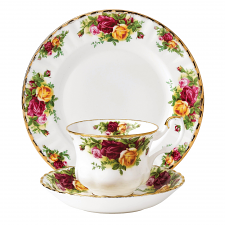 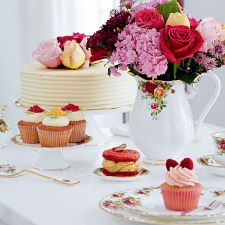 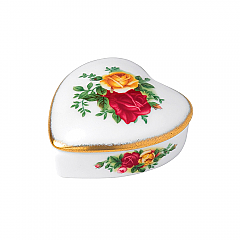 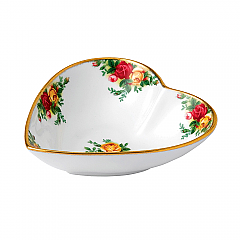 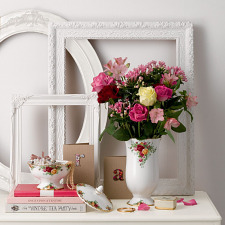 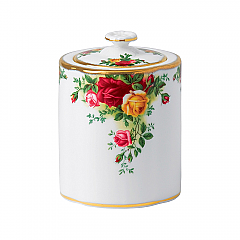 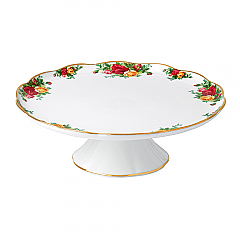 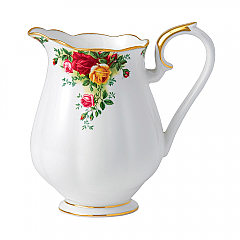 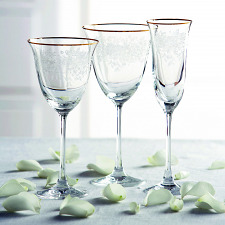 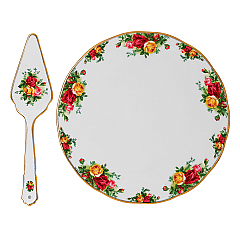 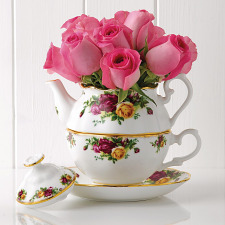 Since its launch in 1962, Royal Albert’s Old Country Roses has become one of the world’s favourite china patterns; the result of the hard work of Harold Holdcroft, Royal Albert’s Art director at the time. 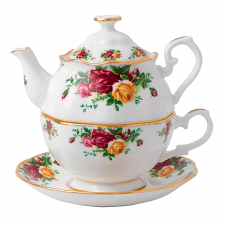 Its graceful, feminine pattern of English roses in full bloom is treasured by collectors everywhere, due to the lushness of its deep red roses, the warmth of tea roses, and the overall softening of the pattern using a light shade of green. 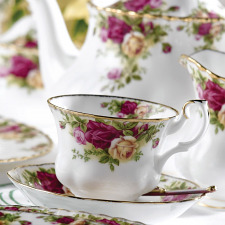 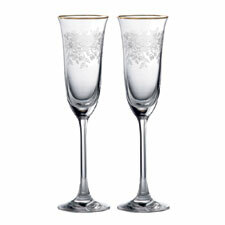 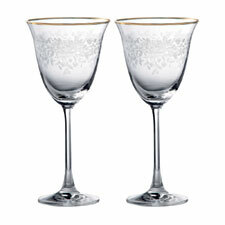 Finished with twenty-two carat gold edges, Old Country Roses is luxurious, grand, and unquestionably beautiful.